T > 90% for P-polarised light in [640-680]nm. T < 1% for S-polarised light in [640-680]nm. 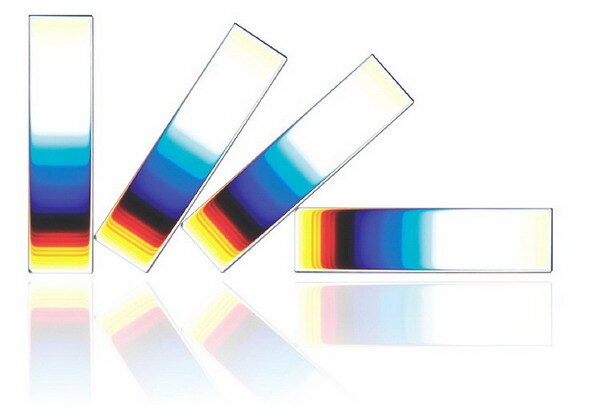 T > 90% for P-polarised light in [650-690]nm. T < 1% for S-polarised light in [650-690]nm.